I know, I know, I know! 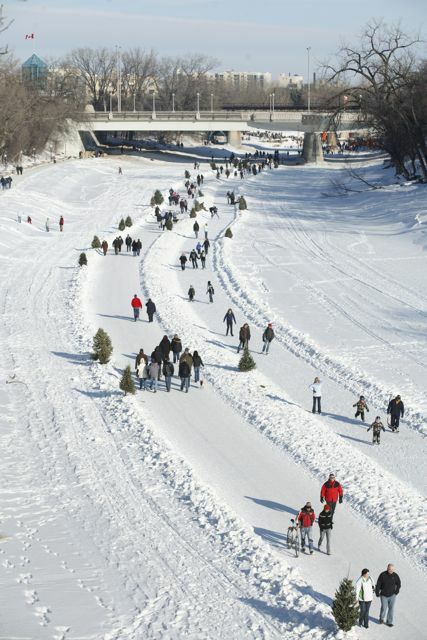 Winter in Winnipeg is cold but look at that! This is beautiful! It is beautiful! We had such fun! Thanks for your post! I wish I was back!